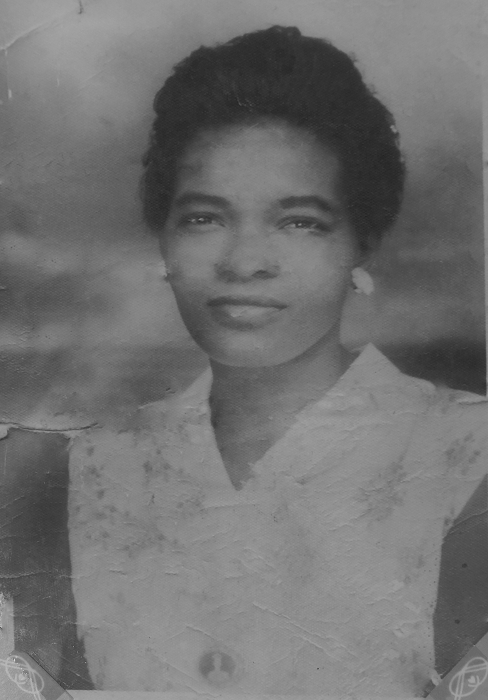 Sheila Sybil Agatha Pollard, sunrise, April 9, 1929 sunset September 12, 2018. She was born to Josephine Benfield and Anthony Clarke in Georgetown, British Guiana, South America. Sheila previously did domestic work for the O’Connell family and later retired from St. Luke’s Hospital after 22 years as a diligent (SPD) worker. She was also heavily involved in volunteerism and missionary work.